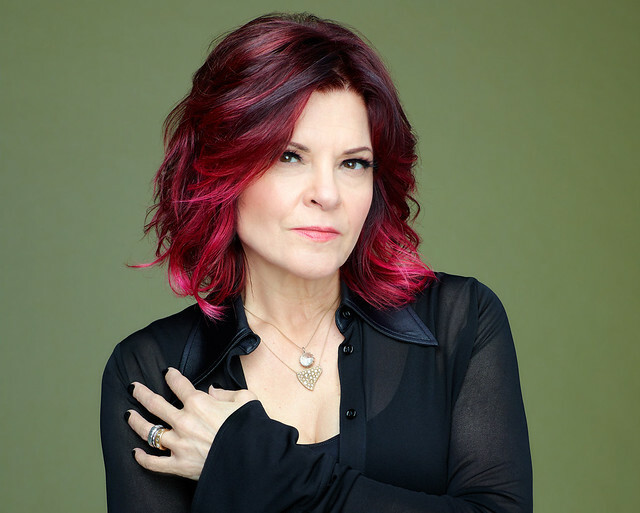 Posted on 02/20/2019 by Parklifer	in Preview and tagged Americana, country, Memphis, Rosanne Cash, Strathmore, Strathmore Music Center, Tennessee. Rosanne Cash released She Remembers Everything, her 15th album, on Blue Note Records last year. The daughter of Johnny Cash will perform at Strathmore Music Center on Friday, March 1. The four-time Grammy winner and Nashville Songwriters Hall of Famer’s first new album in nearly five years, She Remembers Everything is both poetic and incisive, a collection of songs reckoning with a flawed and fragile world from the feminine perspective.